This week on Start Hear, Tripp continues his investigation into great national and local podcasts. 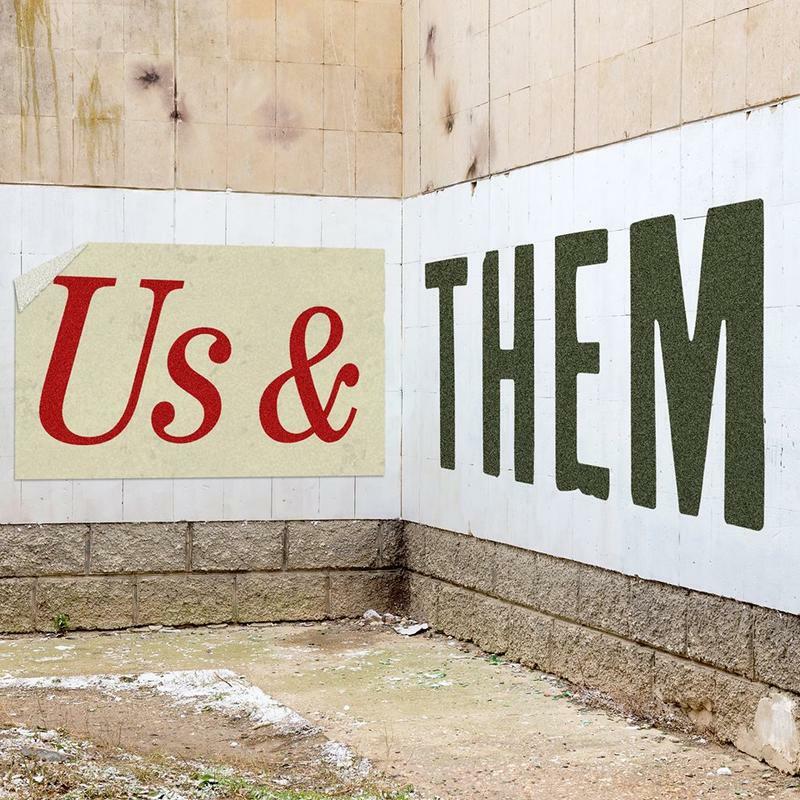 Us & Them: Telling stories from the fault lines that separate Americans. Missing Richard Simmons: Dan Taberski's search for Richard - and the deeper he digs, the stranger it gets. The 12th Story: A podcast produced by the Mercantile Library.